(Baton Rouge, LA) – The Louisiana State Board of Medical Examiners is strongly considering raising the medical marijuana patient limit of 100 per doctor that was established in 2016. With medical cannabis scheduled to be made available to patients by late 2018, concerns have risen that the patient limit is too low. Two causes for the proposed change are the recent increase in qualifying conditions by the state legislature and a lower than expected number of applications submitted by doctors. With only 40 doctors submitting applications so far, the 100 per doctor regulation would limit the state to only 4,000 patients. However, the state does allow for doctors to apply for exemption permits. One doctor in Baton Rouge says he is asking for an exemption due to a growing waiting list in the hundreds. The state’s two exclusive medical marijuana growers at the LSU and Southern University Ag Centers project as many as 100,000 patients could seek treatment under the new list of qualifying conditions. Republican State Sen. Fred Mills supports the proposed limit increase, he was the pharmacist who sponsored the original 2015 bill that was passed and has since been modified. The current list of qualifying conditions includes cancer, epilepsy, post traumatic stress disorder, muscular dystrophy, cerebral palsy, glaucoma, chronic pain, severe muscle spasms and Parkinson’s Disease. 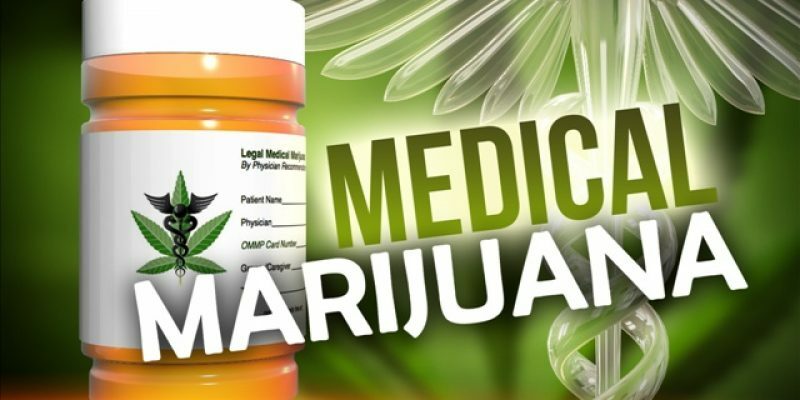 Medical Marijuana will only be made available in oral and topical forms such as pills, oils and sprays while it is prohibited to be sold in smoke-able form.